Enjoy all of your favorite zombie characters with this line of fantastic licensed POP vinyl figures, Wacky Wobblers, and Pocket POP keychains available at Zombies Playground. We carry an excellent assortment of figures based off of the hit AMC show, The Walking Dead. We offer many figurines depicting the protagonists of the show like Daryl Dixon, Rick Grimes, Michonne, the Governor, Merle Dixon, Maggie Greene, Glenn Rhee, and Carl Grimes. Choose between your favorite zombies, as well, such as Bicycle Girl, Michonnes pets, the Tank zombie, the RV walker, the Prison Guard walker, undead Penny, undead Merle, and others. Our POP Vinyl Figures appear in the Japanese chibi style, which caricatures the characters and gives them enlarged heads and eyes. These figurines average 3.75 inches tall, making them ideal for collecting. Pocket POP keychains appear slightly smaller, running about 1.5 inches tall, so they can be easily added to purses, backpacks, or sets of keys. The Wacky Wobblers come in a greater range of heights, generally appearing from 6 to 7 inches tall. These fantastic collectibles make excellent toys and gifts for adults and older children. Take a moment to browse through our selection, and you will be sure to find something you will enjoy! Jill Valentine is a recurring protagonist and one of the most recognizable characters of the Resident Evil video game franchise. 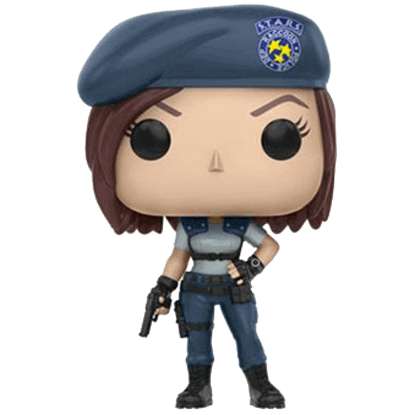 This Resident Evil Jill Valentine POP Figure shows her in her tactical outfit from The Mansion Incident. Leon Scott Kennedy begins as a rookie cop assigned to the Raccoon City Police Department, where he encounters a zombie outbreak on his first day. 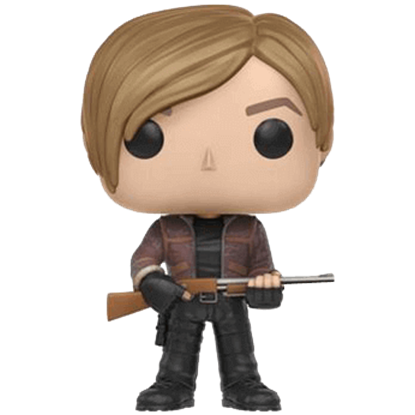 This Resident Evil Leon Kennedy POP Figure shows him in his Resident Evil 4 outfit. 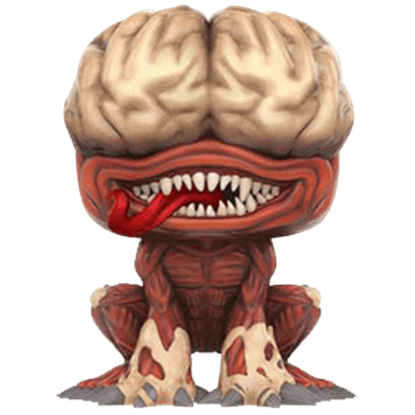 First encountered in Raccoon City, The Licker is a zombie variant in the Resident Evil franchise. This mutation transforms them into deadlier, more agile hunters. The Resident Evil The Licker POP Figure is a fearsome collectible. One of the most popular villains of the series, The Nemesis zombie mutation is highly intelligent and displays rapid regeneration from most injuries. 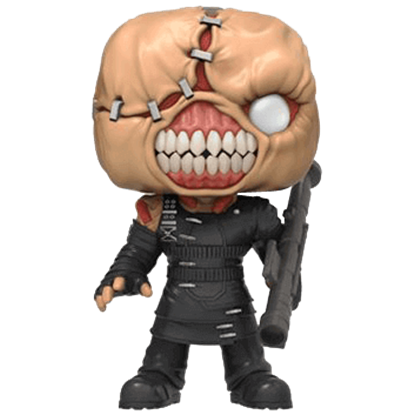 This Resident Evil The Nemesis POP Figure makes a great collectible for any fan. Fans of the TV show, The Walking Dead, can enjoy their favorite characters with this line of cute vinyl figurines! 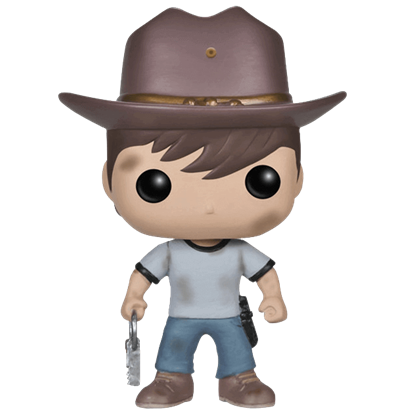 The Walking Dead Carl POP Figure depicts one of the few characters to survive from the pilot to season 5. Spending her life as a soft-spoken and timid individual, Carol Peletier discovers new found strength after tragedy befalls her family. 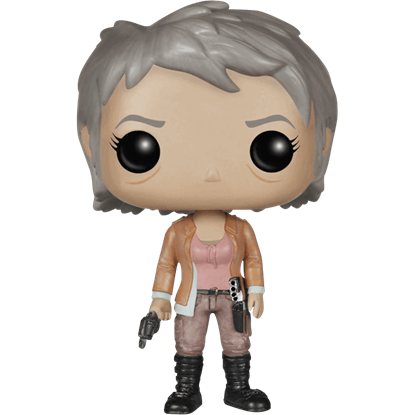 The Walking Dead Carol POP Figure is designed in the likeness of this outbreak survivor. With his abilities as a skilled huntsman and tracker, Daryl makes a good companion to take with you wherever you go. 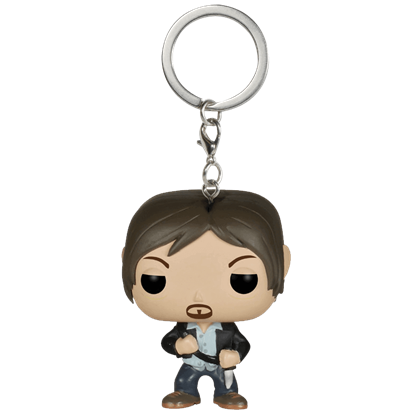 The Walking Dead Daryl Dixon Pocket POP Keychain makes a fantastic collectible for fans of the hit AMC show. 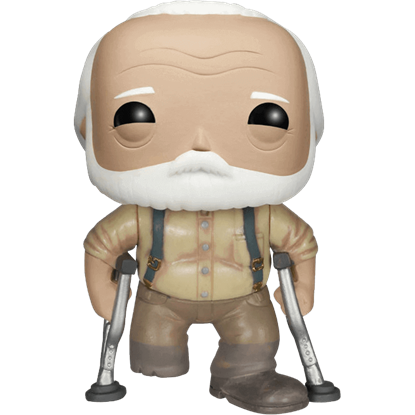 Embodying the strong morals and commitment to family of a wholesome, hard-working farmer, Hershel Greene is a popular character in the Walking Dead television series and the Walking Dead Hershel POP Figure is designed in his likeness. Very few can say they pulled one over Rick Grimes and Daryl Dixon, and yet, managed to survive. 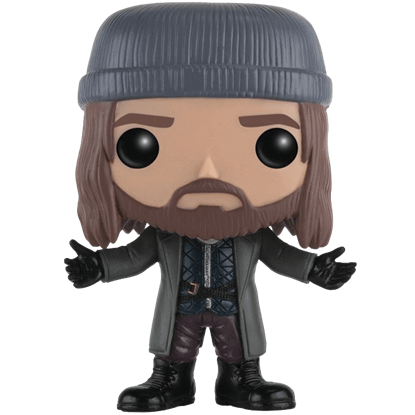 The Walking Dead Jesus POP Figure presents a trendy miniature of the Hilltop Colony recruiter, Paul Rovia, as portrayed by Tom Payne. Following the infection of his wife and son, Morgan Jones strives to make up for his failures by killing walkers. 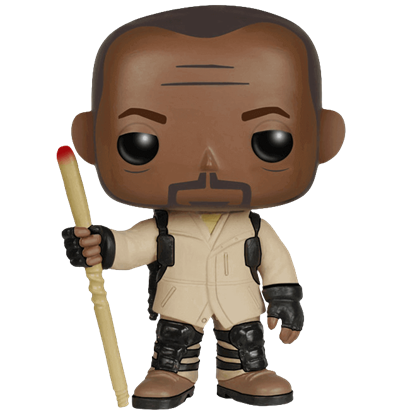 The Walking Dead Morgan POP Figure offers a charming depiction of the fearless and caring character. 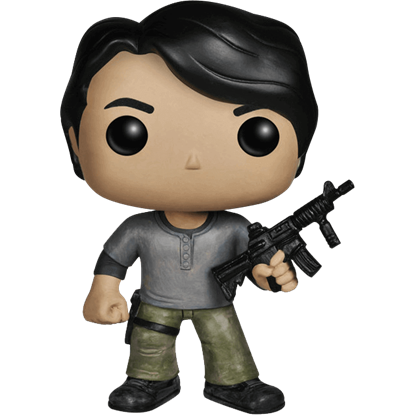 In a design inspired by the spectacularly successful television show, The Walking Dead, the Walking Dead Prison Glenn POP Figure depicts the intelligent and energetic character Glenn Rhee preparing for a walker attack. 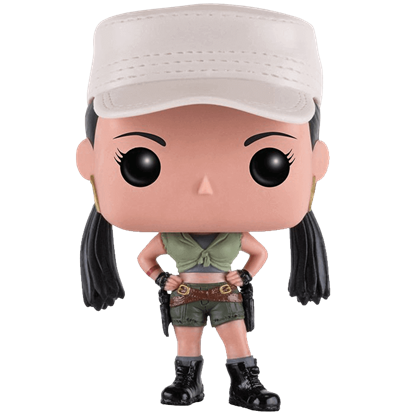 The Walking Dead Rosita POP Figure depicts zombie survivor, Rosita Espinosa, from the award-winning AMC television series. This chibi-style action figure portrays a character with proven skills in firearms, knives, and mechanics.